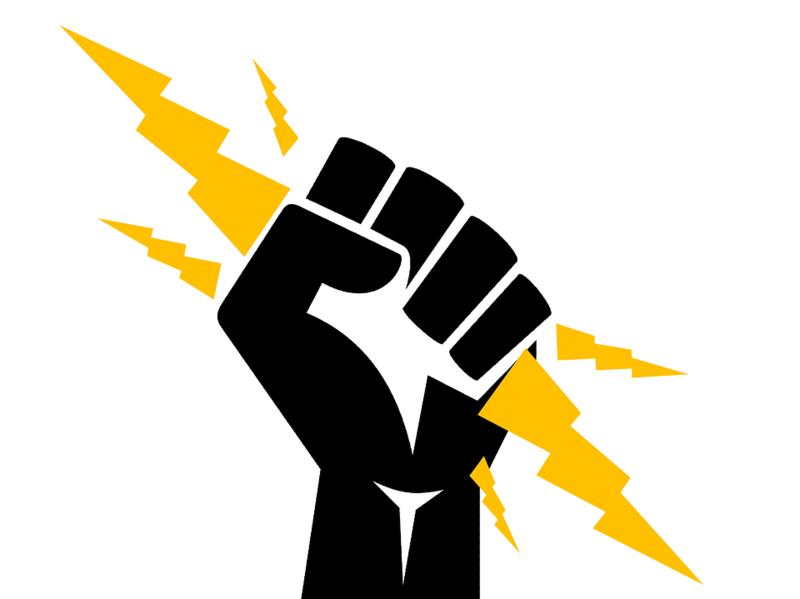 Quality electrician services in Central Indiana is just a click away. Let J & J Electric INC help you with your electrical projects at home and at work, for a fair and reasonable price. WE OFFER 24-HOUR EMERGENCY SERVICE AND FREE ESTIMATES! J & J Electric INC has served Central Indiana for over 25 years by providing great customer service and the highest quality work. All work is guaranteed and backed by both our warranty on services and all manufacturer warranties for products installed. Make sure your home or office is safe and up to date with a complete inspection of all parts of your electrical system. We can trace and replace any component of your electrical system that isn’t working properly, saving you time and money. Whether you bought it yourself or need us to bring one, we install all types of ceiling fans, even on vaulted ceilings. 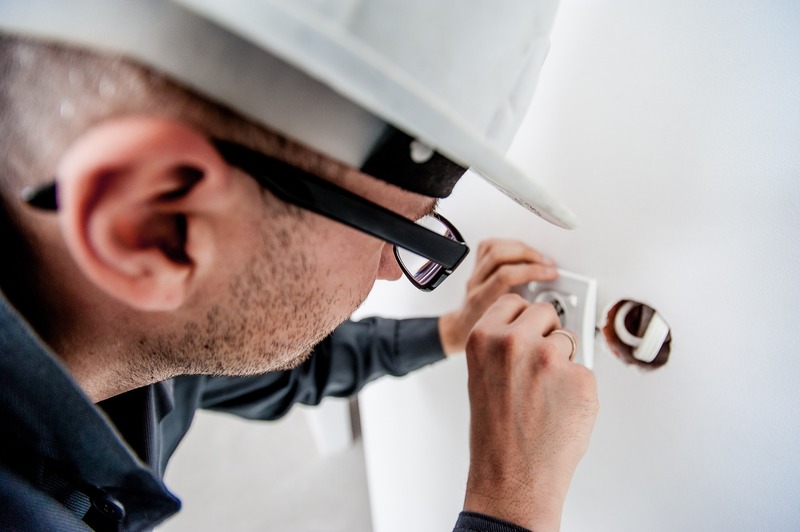 Don’t wait for old switches and outlets to fail, we replace all electrical connections in all types of construction, residential and commercial. Running out of space on your circuit breaker? We replace and upgrade circuit breakers in homes and offices to meet and exceed current building code. Don’t risk your electronics to out of date electrical systems, we can replace all parts of your electrical system, including the wiring inside your walls. No electrical project is too big or too small, we take pride in doing the job right the first time. Looking to make your home or office more efficient? Give any building a fresh look with LED lighting, providing you a better quality light at a fraction of the power as florescent lighting. Are you ready to get your electrical projects completed? Contact us today for your free estimate to have your projects done right. 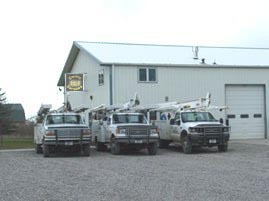 J & J Electric INC has served Central Indiana for over 25 years. We pride ourselves on providing great work at an affordable price. J & J Electric INC. is operated and owned by Jerry Pardue Jr and his wife Charlotte of Plainfield, Indiana.